Caitlin & Granger both went to URI and graduated the same year, but didn’t know each other until they both moved to Boston after college. They met through mutual friends at DILLON’S BAR on Boylston Street, and instead of asking Caitlin for her number, oh-so-sneaky Granger thought it would be a good idea to keep in touch with Caitlin through the iPhone app “Words with Friends.” Little did he know that Caitlin is probably the worst speller in history (HER WORDS! ), so you wouldn’t be surprised to find out that she lost every single game. He was persistent though, and finally got up the nerve to ask Caitlin to dinner. Fast-forward 6 years, and Granger proposed to Caitlin while on their first vacation abroad together in Amsterdam! 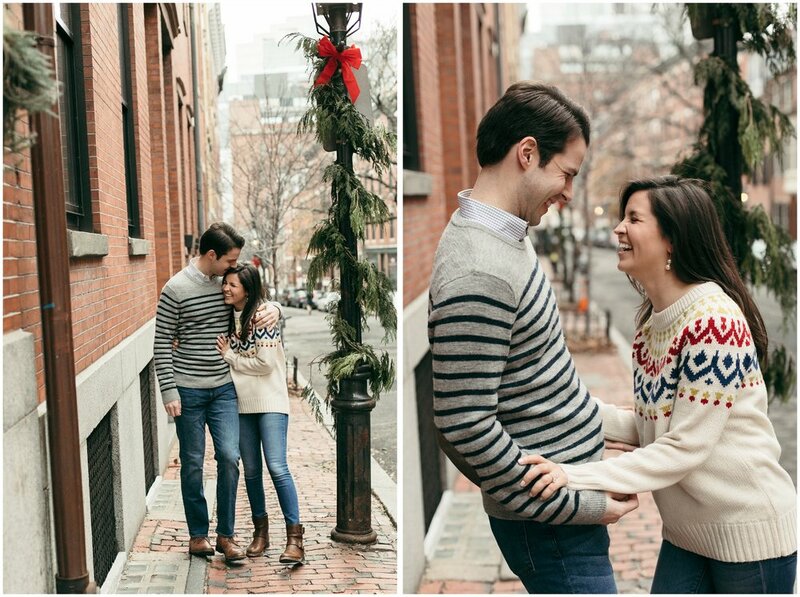 Since Boston is where they met and began their relationship, they knew they wanted to do their engagement session in the city. They wanted to start the shoot with a slightly more formal vibe in a hotel lounge somewhere. Caitlin suggested the LIBERTY HOTEL because of the cool upside Christmas trees they have at this time of year. The hotel lobby is awesome enough- taking design influence from the original function of the building as a jail long ago- but the additional decor made for an awesome & unique backdrop. I don’t think Caitlin stopped smiling for one second the entire time! 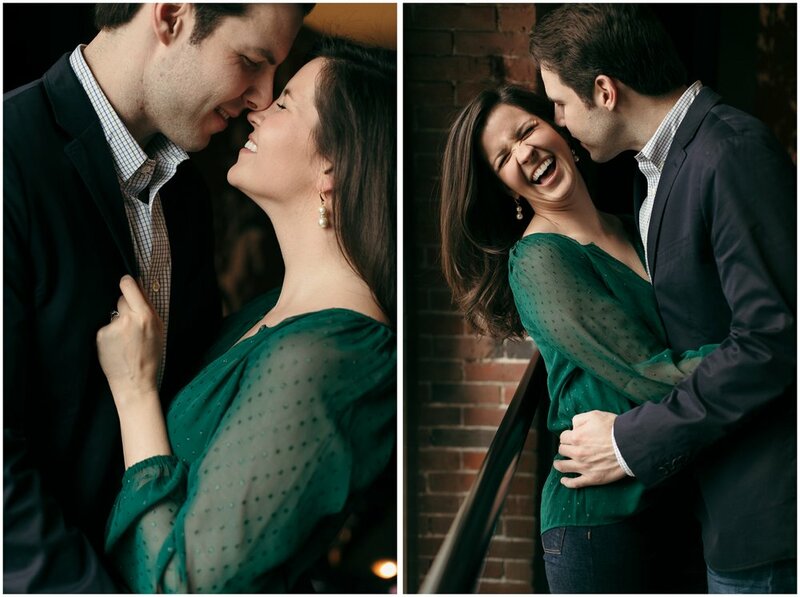 Needless to say these two are totally smitten. Then we took the short walk over to Beacon Hill and took some photos strolling down the quintessential Boston streets. 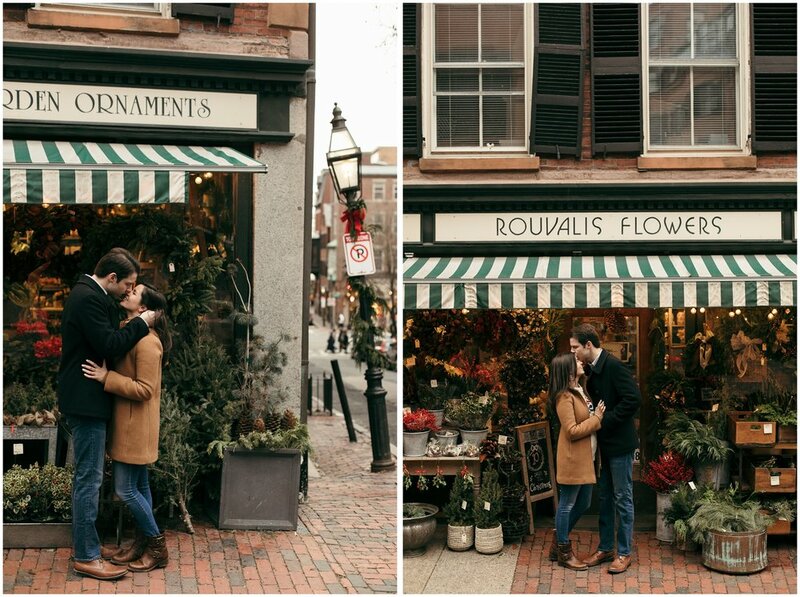 We stopped in back alleys, in front of an old-school flower shop called ROUVALIS FLOWERS, hobbled down the cobblestones of Acorn street (questionably trespassing on people’s front steps), and even stopped in the middle of the road at one point. Thankfully Caitlin & Granger were down for anything, and embraced my “ask for forgiveness rather than permission” mantra in order to get the perfect shot! 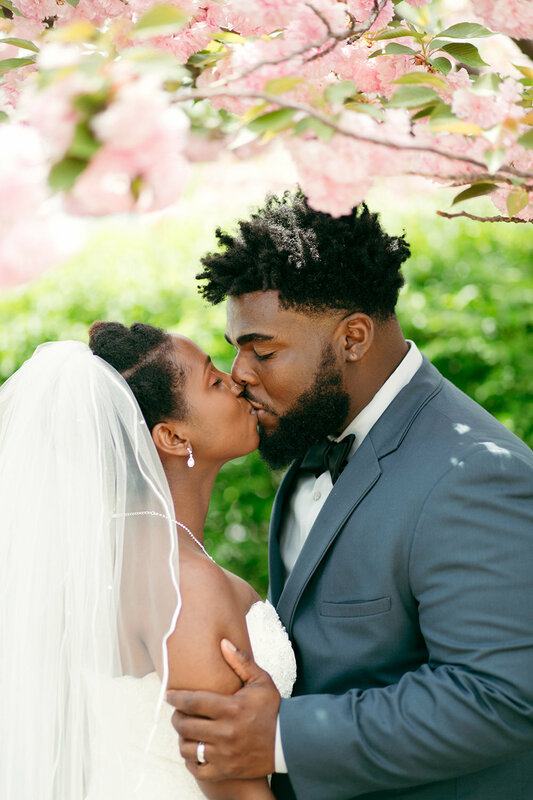 Can’t wait to photograph them again on their big day, surrounded by their closest friends and family and the historic WILLOWDALE ESTATE this October! 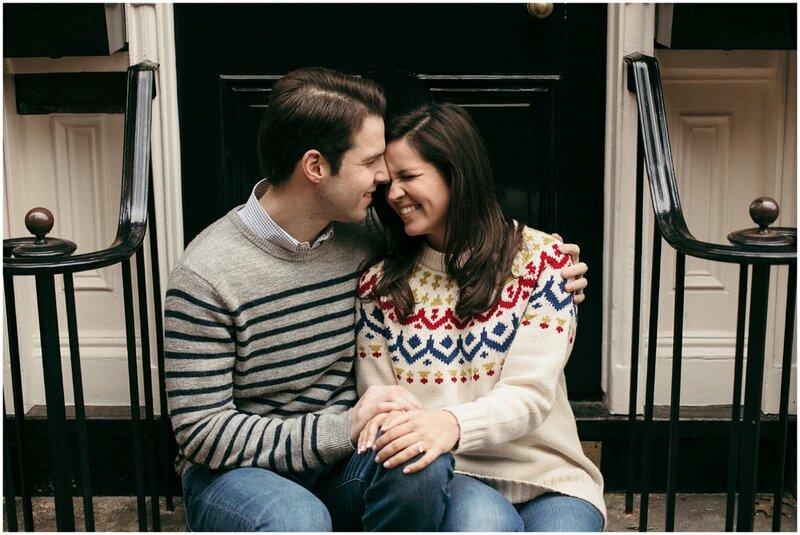 Caitlin is an event planner, so I know their wedding will be ON POINT! 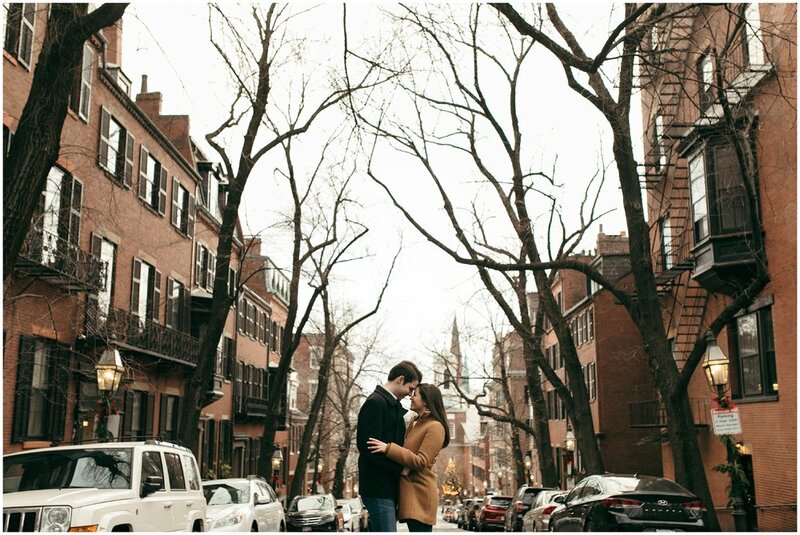 This shoot was recently published in WEDDINGS BOSTON!